[/av_heading] [av_textblock size=” font_color=” color=” admin_preview_bg=”] Bec grew up on a sheep and cattle property on the Hay Plains before attending university at ANU in Canberra, where she studied Commerce and Asian Studies. Post university Bec travelled around Australia and lived in outback Queensland and Darwin. She previously ran Human Resources for Delta Agribusiness, travelling around NSW looking after recruitment, talent management, learning and development, leadership and succession, workplace health and safety and more. Recently Bec has taken the position as Head of People and Culture at Harmony Ag & Food Co.
Bec is passionate about people, building strategic partnerships and creating environments for growth. She is committed to a culture of continuous improvement and collaboration throughout the Ag Sector, through challenging people and the status quo. 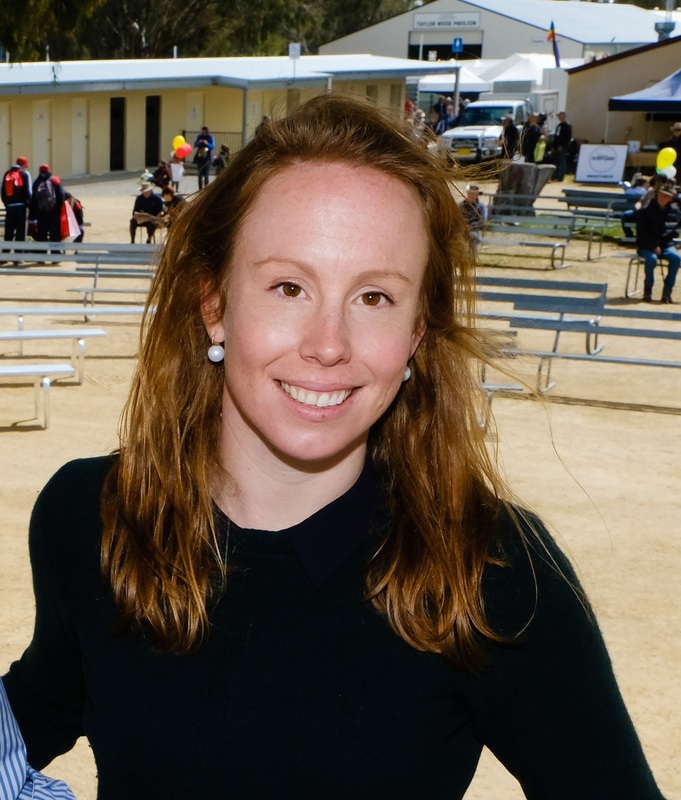 Bec holds a Masters in Human Resources and Organisational Development, she is sponsored by AgriFutures Australia in the Australian Rural Leadership Program and is the current President of the Riverina Ag Network.